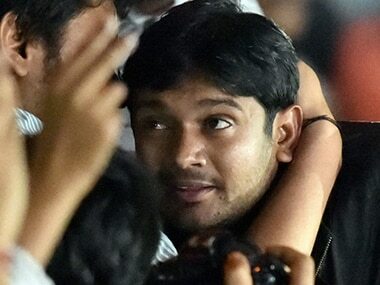 According to doctors, Kanhaiya along with his dozens of supporters, visited the hospital in Patna on Sunday night to meet an AISF leader Sushil Kumar, undergoing treatment there. 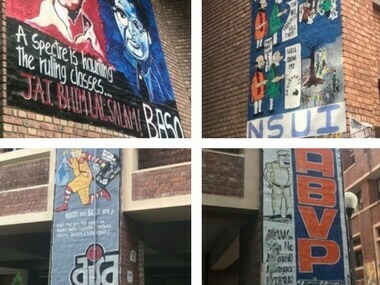 With the results, leftist groups maintained their hegemony intact in the JNUSU, known to be a bastion of communist parties. 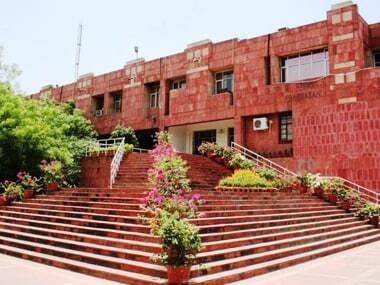 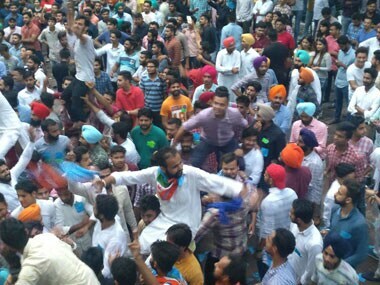 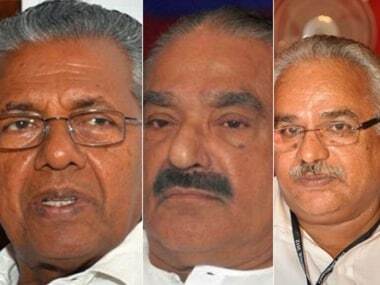 While most parties contest elections and also win by alliances in PU, SFS is going all alone, all its four candidates are contesting the election on their own strength. 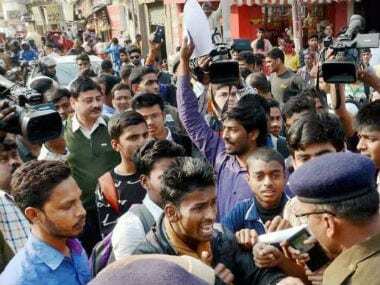 Hundreds of Class XII students continued their protest for the seventh consecutive day demanding re-checking and action taken against top officials. 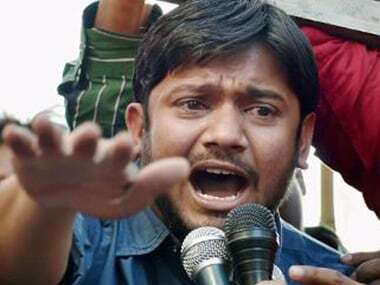 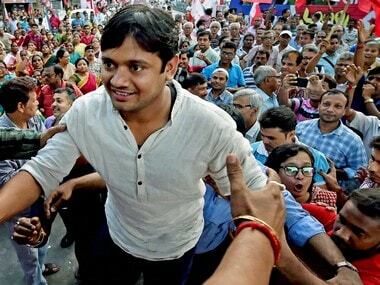 All India Students Federation (AISF) leader Kanhaiya Kumar on Thursday faced a demonstration staged by the BJP workers in Kolkata.